John has been with Hale Resources since 2009. 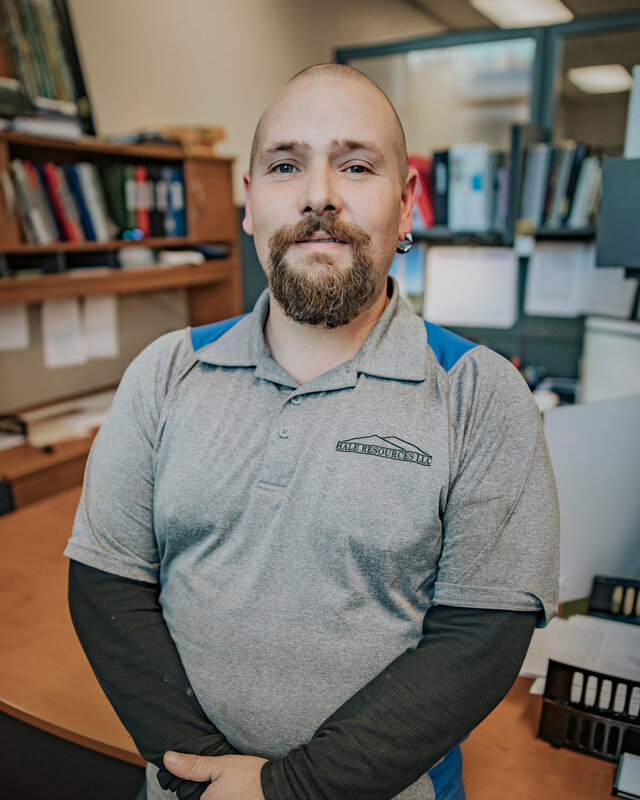 As property technician and head carpenter, John is responsible for responsible for making sure that all our rental units are in their best condition. John is very knowledgeable in new construction, roofing and rehabilitation of old buildings. He also knows all aspects of apartment maintenance. John has worked in construction for over 20 years. Throughout those 20 years he has worked for several roofing companies, a log cabin manufacturer, a module home builder, and worked for himself in construction for 3 years.